Home Industry Updates Nursery Beck Group’s specialist range of planter bags to meet today’s demand for large landscape projects. 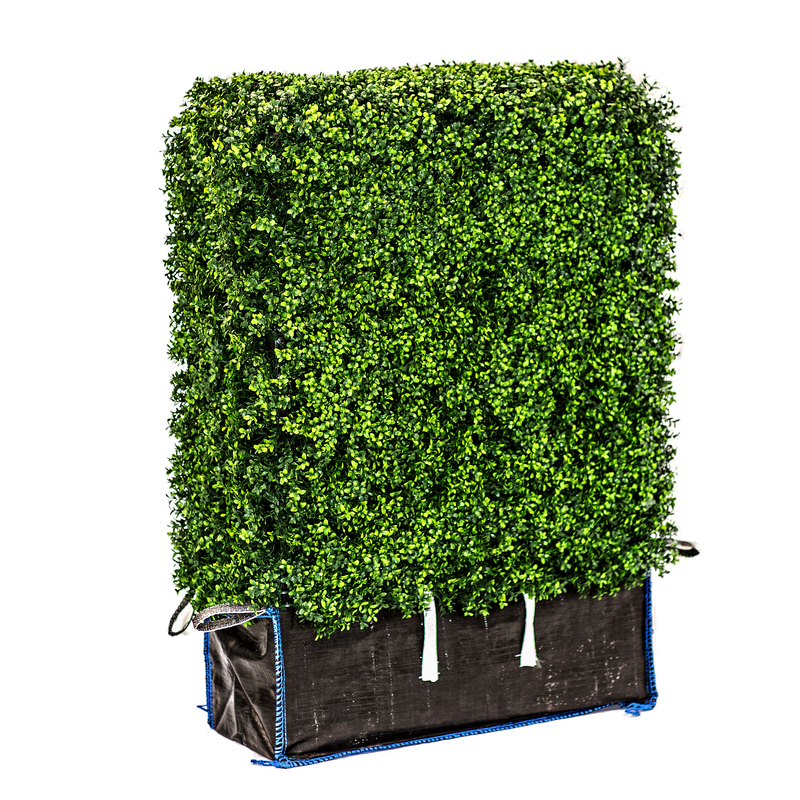 Beck Group’s specialist range of planter bags, including TreePlanta and HedgePlanta, have been designed specifically for the commercial grower to meet today’s demand for immediately-available stock for large landscape projects. 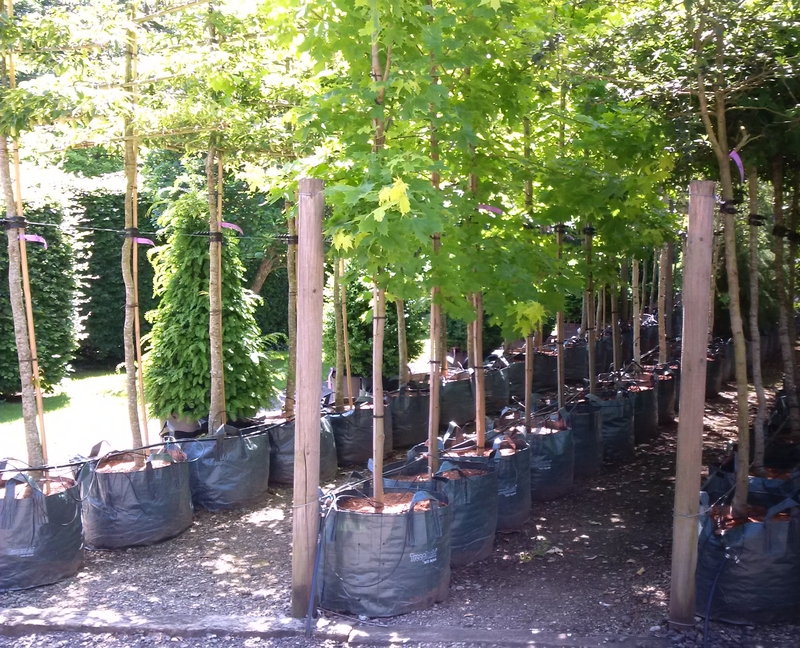 There is a great competitive advantage in having container-grown stock instantly available, at any time, compared with field-grown stock which require laborious digging and root-balling, and is only available at certain times of the year. TreePlanta and HedgePlanta bags enable you to gain this advantage. Beck Group are a leading planter bag supplier within the UK, however we also distribute our bags worldwide. Our competitive prices and FREE DELIVERY to the UAE has enabled us to supply our bags to well known growers within the country.